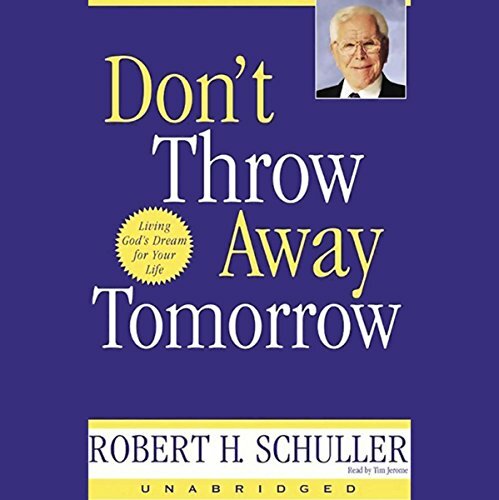 Showing results by author "Robert H. Schuller"
To mark the golden anniversary of his ministry, one of America's most revered ministers has written a profound book offering the universal principles that have guided his life and can inspire yours! This encouraging, illuminating, practical program tells you how to overcome pain in your life by facing it fearlessly. 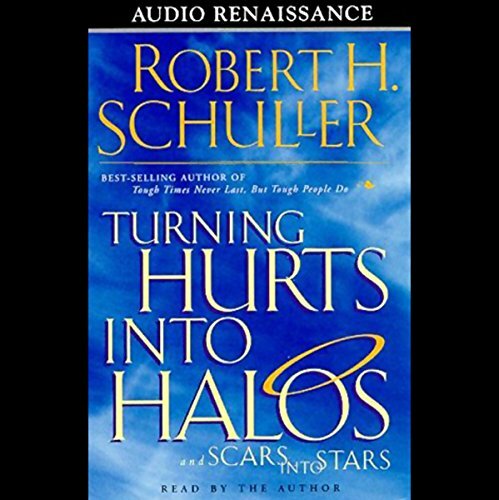 Dr. Robert H. Schuller is the minister and best-selling author who wrote Tough Times Never Last, But Tough People Do, If It's Going to Be, It's Up to Me, and Life's Not Fair, But God is Good. He brings positivity to an art form.